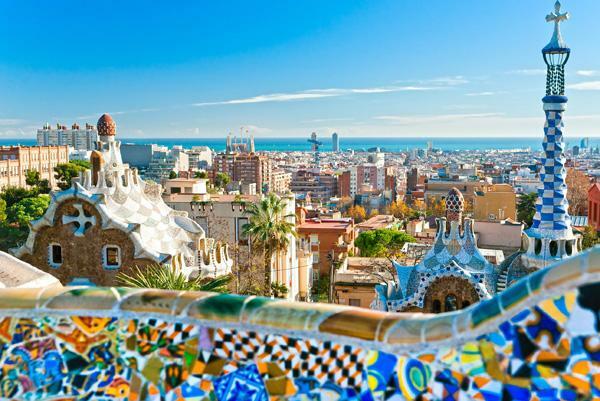 Visit the Sagrada Familia and its towers with a qualified Tour guide and save. Your guide takes you around the church, to the museum explains the Sagrada Familia history, details the features brings you up to speed with this unique Spanish treasure. At the end of the museum visit your guide will take to the elevator where you can go up the towers to take amazing pictures. 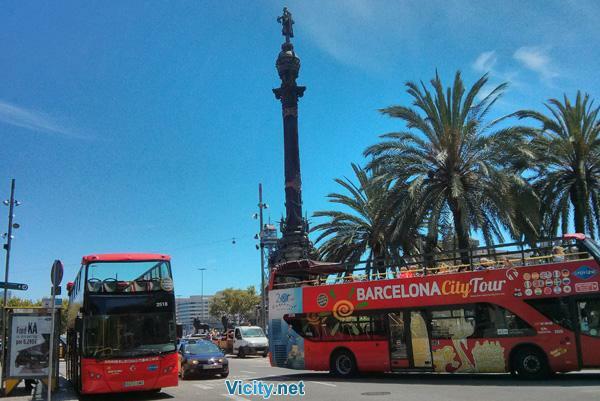 With this tour you will also visit the Sagrada Familia towers. At the end of the museum visit your guide will take to the elevator where you can go up the towers to take amazing pictures. Dont miss the towers! Best experience ever. Thank you! Excellent tour. The towers are a must. What about the Sagrada Família cathedral? Sound familiar? The reason there is so much buzz about this building right now is because it is a partly-completed world first! It is a truly unique building that is viciously popular--despite the fact it isn’t even finished yet. What is all the fuss about? It is a Gothic curvilinear Art Nouveau church that will take 100 years to complete. The Sagrada Família church is truly epic (to coin the phrase of modern youth). It is jaw dropping from the first time you see its exterior, to the moment you step inside its palatial innards. 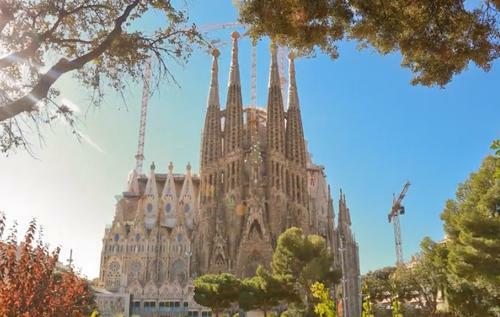 The Church of the Holy Family is a Catholic Church that is being constructed in in Barcelona. Its current design was thought up by the visionary architect Antoni Gaudí, who died after spending his final years supervising the build. It is so intricate and detailed that he spent 44 years overseeing the construction, and only completed less than 25% of it. It is due to be completed in 2026. See the famous church for yourself, including a trip up the towers. The tour takes you all the way to the elevator that takes you up the towers. 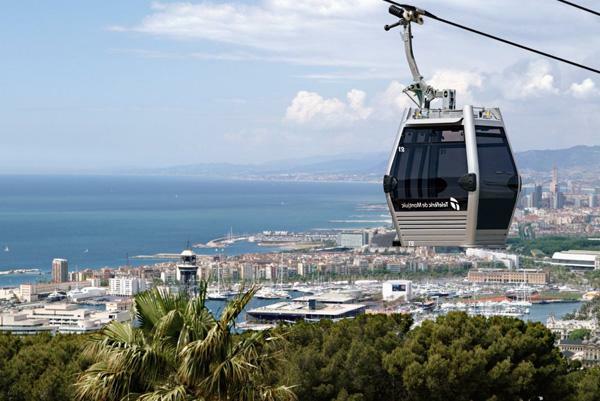 Take a trip upwards and see a view of Barcelona like no other. See the church and hear its rich history from a qualified and bilingual guide. Hear the tour in English and/or Spanish (some other languages are available too). You may not take in food or drink unless it is specified. It is a church, so dress respectfully. This means avoiding tank tops, strapless shirts, sandals, and short shorts. 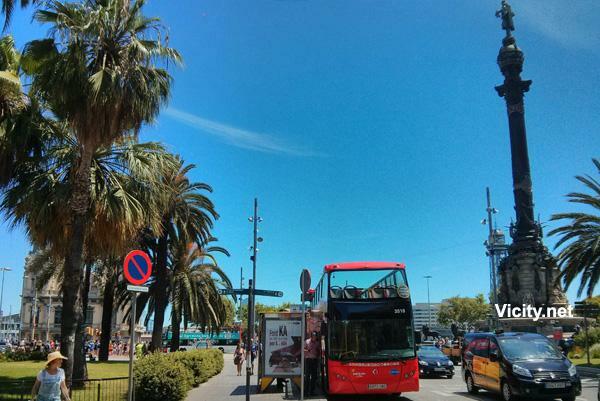 Tours are bilingual with Spanish and English. Private tours have other language options. Elevators have limited capacities, so you may have wait for a while between the museum and basilica. Your tower visit does not include a guide. The lift may be out of order if the weather is bad, and/of for other force majeure reasons. Children that are 6 years old or less may not be allowed up the tower, and minors under the age of 18 may require an accompanying adult. People with reduced mobility, vertigo and/or cardiovascular problems may not be allowed up the tower.